I’ve talked about my experiences with the HTC Vive on this blog before and have always been positive that VR is going to take off in a big way. Current VR experiences are flawed, but very promising. AltspaceVR, for example, is an amazing experience that allows you to meet up with people from all over the world in different open spaces. One would think that virtual reality would have been the star of the show at CES last week. However, according to CNET, it certainly wasn’t. The article notes that the most exciting new product was Lenovo’s new headset, which was only there as a prototype. CNET notes that the biggest players in the VR industry skipped CES this year. Could all this be similar to how 3D technology was largely ignored in 2012 at CES, despite being the biggest thing at the 2011 show? 3D failed because it was too much of a pain for the average consumer. 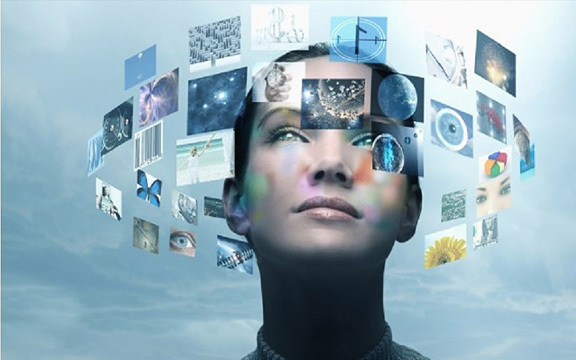 Perhaps 3D that doesn’t require glasses would make the 3D industry big, but the technology just isn’t there yet. But at least VR shows promise. What VR needs is headsets that have better resolution (4K would help diminish the screen door effect), better tracking, and — most importantly — killer software titles. It has been highly rumored that Samsung’s next Gear VR mobile headset will offer 4K virtual reality, given that the smartphone it will use for its screen, the Galaxy S8, will have a 4K screen. But virtual reality headsets that rely on smartphones to power them are limited in the amount of immersion they are able to provide. What is really needed to make higher-end VR headsets (like the Oculus Rift or the HTC Vive) more consumer friendly is cutting the wires. No matter how immersed you feel wearing your HTC Vive, you can always feel the wires pulling against the headset to remind you that you’re not really in VR land. According to Polygon, HTC is allowing a third party solution to make its headset wireless. 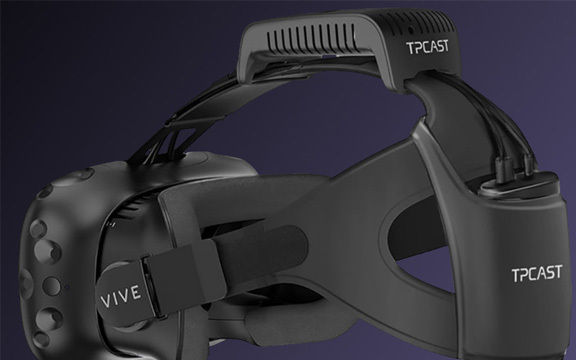 TPCast will likely be the first company to ship their wireless add-on, which will cost $220. Shipping should start during the second quarter this year. Let’s hope the company doesn’t delay this wireless product, which is the most important thing the Vive can use now. This entry was posted in Tech News and tagged HTC Vive, TPCast, Virtual Reality. Bookmark the permalink.